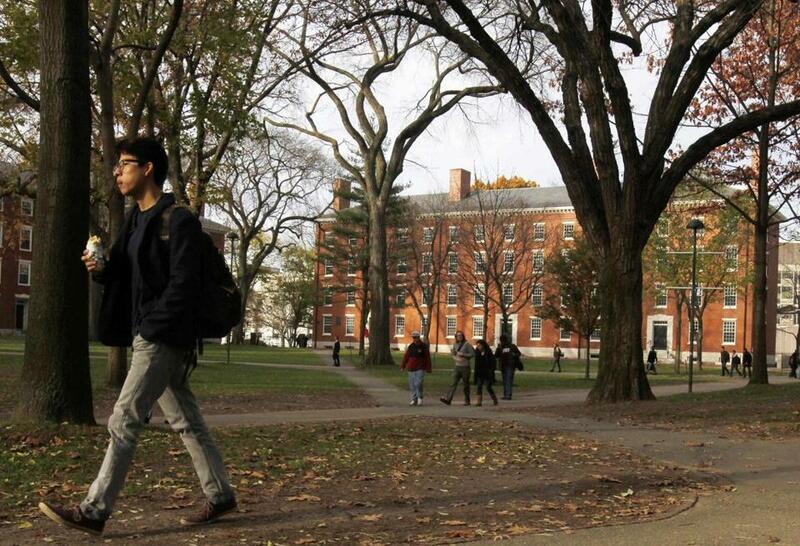 A student walked on Harvard University’s campus in Cambridge, Mass. In a letter sent Wednesday to the school community, Michael D. Smith, Edgerley Family Dean of the Faculty of Arts and Sciences, told students and staff that the change reflected input heard during a series of wide-ranging debates and meetings on campus. “This title reflects our House leaders’ high standing in the joint academic and administrative hierarchy of the College and is easily understood by prospective students and their families, who might not (yet!) be deeply familiar with Harvard College’s residential system,” Smith wrote in the letter, which was forwarded to the Globe. The change takes effect immediately, officials said. Harvard officials had announced plans to phase out the use of the term House master in December. At Harvard, the House masters — now faculty deans — preside over the residential halls for sophomores, juniors, and seniors. Freshman students live in dorms in Harvard Yard. The move, which was unanimously supported by the residential leaders, was partly spurred by student concerns over race issues on campus, officials said. But they also said the move had been under consideration for some time. Smith said despite the change, the term “House master” has not lost its place in Harvard’s history. The term “house master” traditionally refers to a male faculty member in a position of authority at a dormitory at a boarding school.